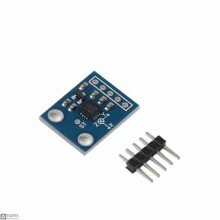 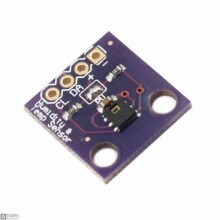 Features:MPU-9255 module (three-axis gyroscope + triaxial accelerometer + triaxial magnetic field)Mo.. 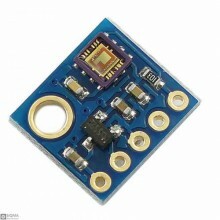 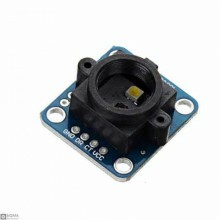 Description:GY-61 DXL335 3-Axis Accelerometer Module is a three axis accelerometer sensor module bas.. 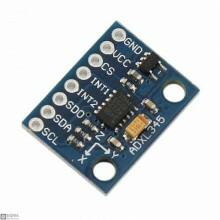 Features:Adxl345 digital three-axis acceleration of gravity tilt module Ar code iic / spiName: three.. 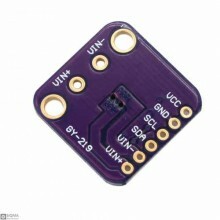 Description:The BNO080 is a System in Package (SiP) that integrates a triaxial accelerometer, triaxi.. 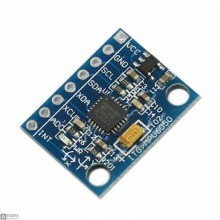 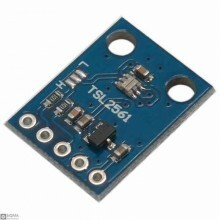 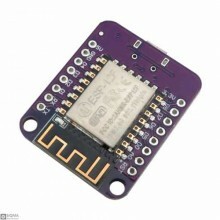 Description:This breakout board will solve all your power-monitoring problems. 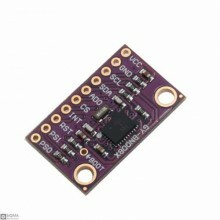 Instead of struggling.. 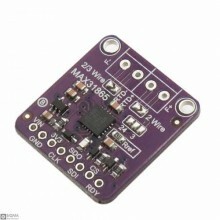 Description:The MAX31865 is an easy-to-use resistance-to-digital converter optimized for platinum re.. 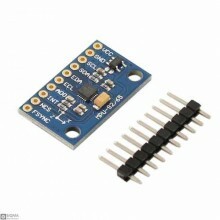 Features:Chip: MPU-6050, Power supply: DC 3-5VCommunication mode: standard IIC communication protoco.. 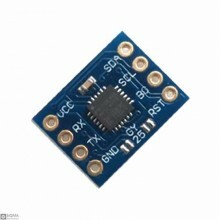 Features:Using the chip: MCU +MPU6050Model: GY-25ZPower supply: 3-5v (internal low voltage regulator..